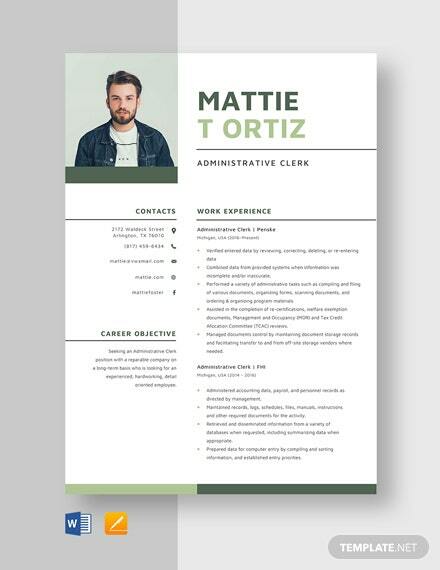 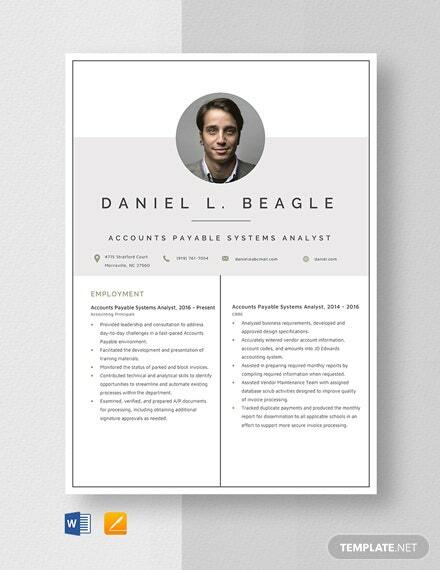 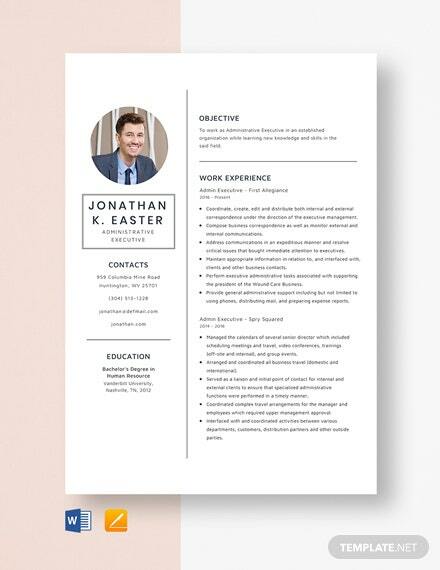 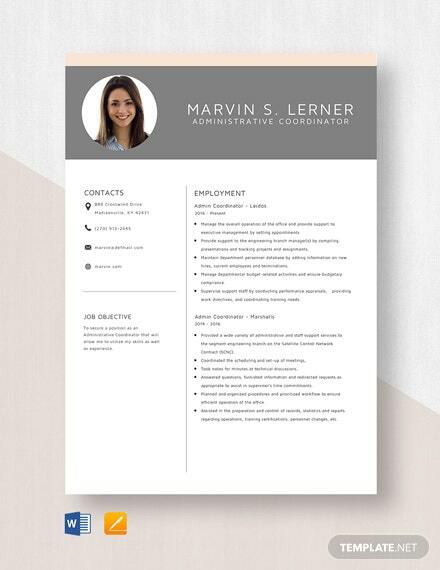 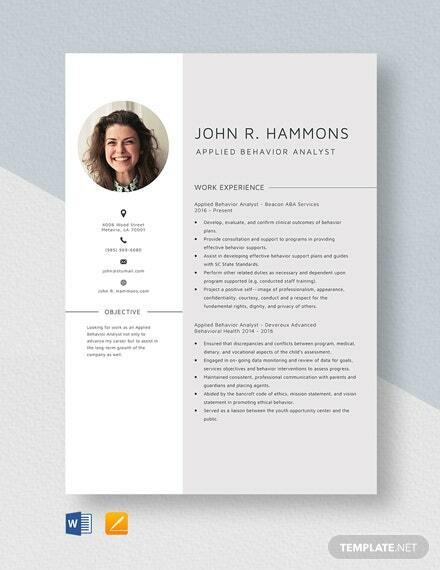 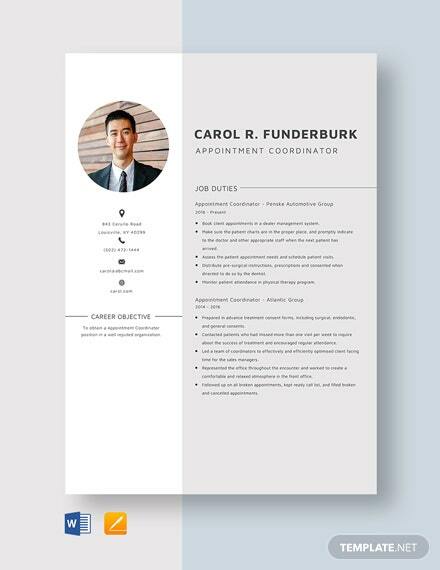 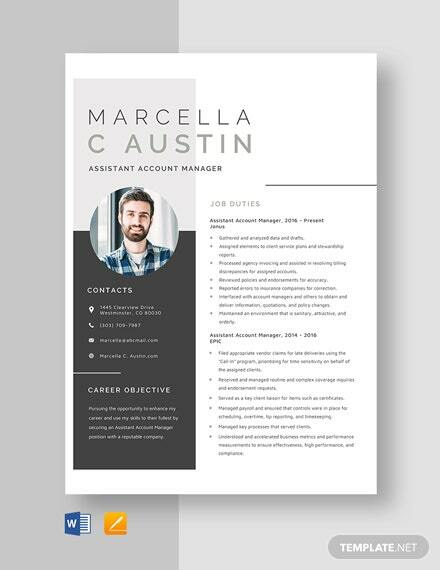 Create a professional-looking cover letter and resume with this free template. 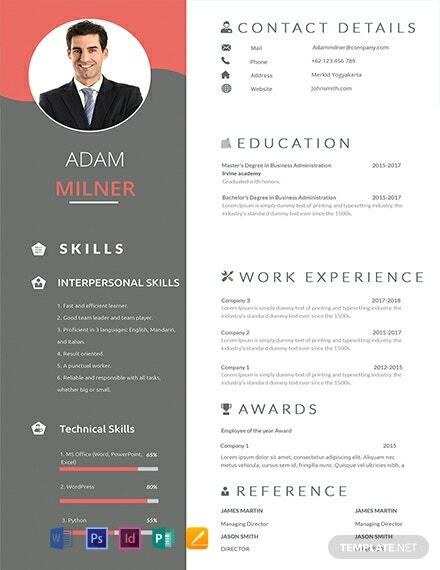 This is designed for those who are applying as a BPO representative. 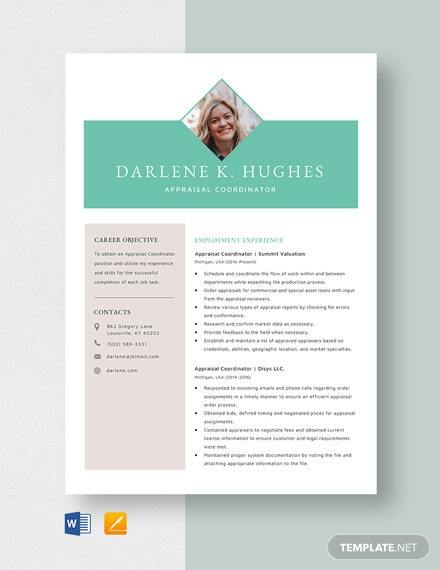 Printable and easy to edit in multiple formats.